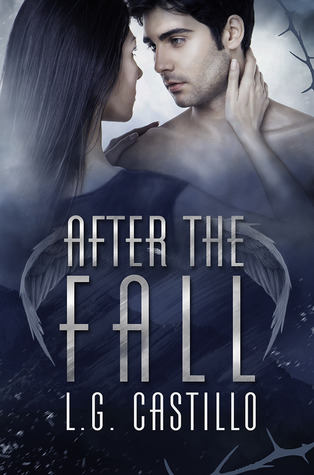 Book Blitz After The Fall by L.G. Castillo + Excerpt + Contest! I just love these covers! *sigh* And the excerpt from L.G. 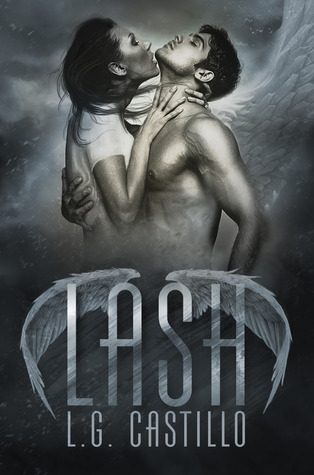 Castillo’s After The Fall, the 2nd book in her Broken Angels series, makes me that much more eager to curl up and meet these archangels! Enjoy! Oh- make sure you say hi for a chance to win BOTH books! This series sounds so good. Thanks for the chance to win. BOTH! Thanks for the giveaway! Previous PostPrevious Contigency + Relativity Blitz + Excerpt + Contest! Next PostNext Quickie Ten with Nicola Haken + Spotlight on Saving Amy + BIG Contest!